Commvault has shaken up its organisational structure and revamped its product portfolio across Australia and New Zealand (A/NZ), in an effort to simplify its channel strategy. In Australia, the back-up and recovery vendor now has two distributors in Dicker Data and Tech Data, effectively dropping three in Lynx Technologies, ACA Pacific and Nextgen Networks. But Nextgen will continue to retain master distribution status in New Zealand, with Commvault currently working with around 200 partners across both sides of the Tasman. In addition to distribution changes, the vendor has re-deployed its resources across sales, partner and marketing operations, placing a particular emphasis on four specific routes to market including alliance partners; value add resellers and distributors; service providers and global system integrators. "What we’re doing with this new model is simplifying our offerings and we’re creating a new strategy, aligning with our partners and their skills sets, around our route to markets,” said Robert Malkin, recently appointed as vice president of A/NZ at Commvault. "We’re going to have dedicated teams to those particular four market functions and we’re creating a partner success desk around our lead development, architectural and design, our competitive analysis, demos and experts." The changes are a part of Commvault’s multi-pronged 18-24 months transformation project, aiming to improve focus on driving top line revenue growth. One aspect of the organisational restructure involved creating a new Partner Success Desk, which is an on-demand 24-hour service centre for partners worldwide. Specifically, this will provide support, resources and assistance with areas such as RFP (request for proposal) response questions, and fielding technical questions through every step of the sales process. The vendor has also set up a Partner Demand Centre, which provides partners with access to marketing content; and has refreshed its partner portal with new tools, content and resources. The Commvault Quote Centre has also been improved for partners to generate and provide product quotes within minutes, effectively reducing the time its takes to create proposals. Within the partner program, the vendor has expanded its business development funds to help partners scale and grow their business with new customer opportunities. 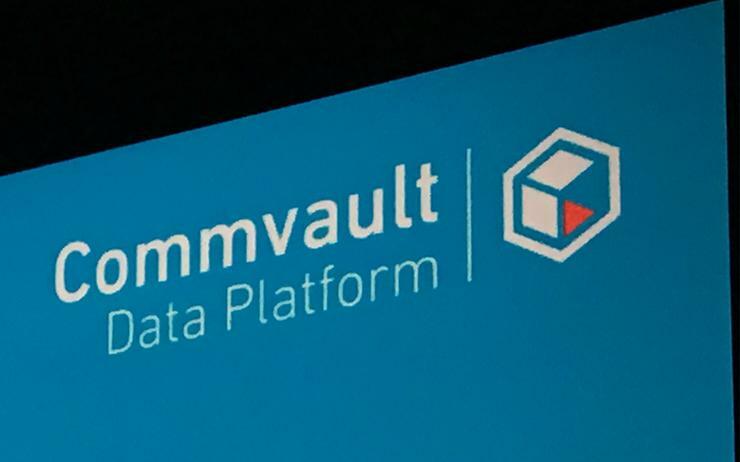 Commvault has also consolidated its product set from more than 20 offerings down to four product options. In June, the vendor announced a global restructure, which resulted in the departure of its A/NZ director of channel and alliances, Kaaren Lewis while globally, the vendor hired Scott Strubel as new worldwide head of channels. Malkin explained Commvault won’t be hiring a local channel head and that he will be handling channel responsibilities, alongside partner managers to handle key alliances. “It’s coming together as a cohesive unit to drive the overall business," he explained. "We will have someone managing partners and distributors in Auckland, Sydney, Melbourne and Perth, creating a collaborative team to manage it. "The overall global team will look after the system integrators, alliances and some of the key partners." Within its Australian business, Malkin said the vendor will leverage an Asia Pacific support team for customers, with about 70 staff located in Sydney, with plans to add more partner managers to its headcount. "We’re hiring a number of partner managers across Sydney and Melbourne as well as channel sales, marketing, customer management and operations,” Malkin added. "We’re investing ahead of the curve by adding the right people in the right spaces and areas." Specific to technology, Commvault has also consolidated its product set from more than 20 offerings down to four options leading with Commvault Complete Backup and Recovery; Commvault Hyperscale Technology; and two add-on products including Commvault Orchestrate; and Commvault Activate. Commvault principal architect, Chris Gondek, said it was important to remain focused on its simplified product strategy. “We’re half way through our transformation process and the simplification process comes across a number of areas, not just the product, pricing and packaging, but also the interface itself where the user experience has been significantly enhanced," Gondek said. 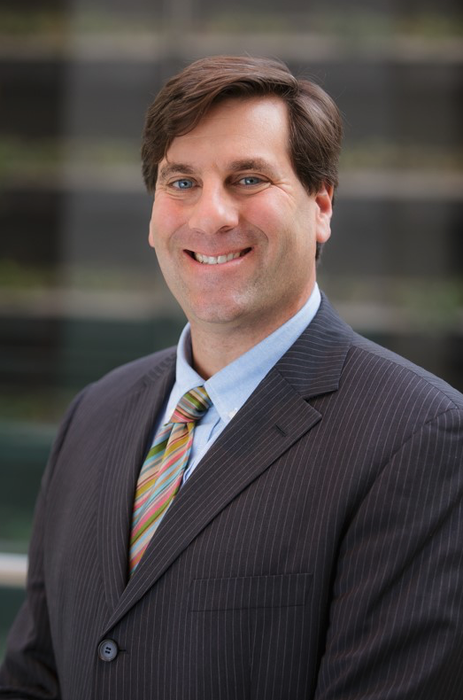 "Addressing complexity and licensing portions only lead us to continue to innovate."